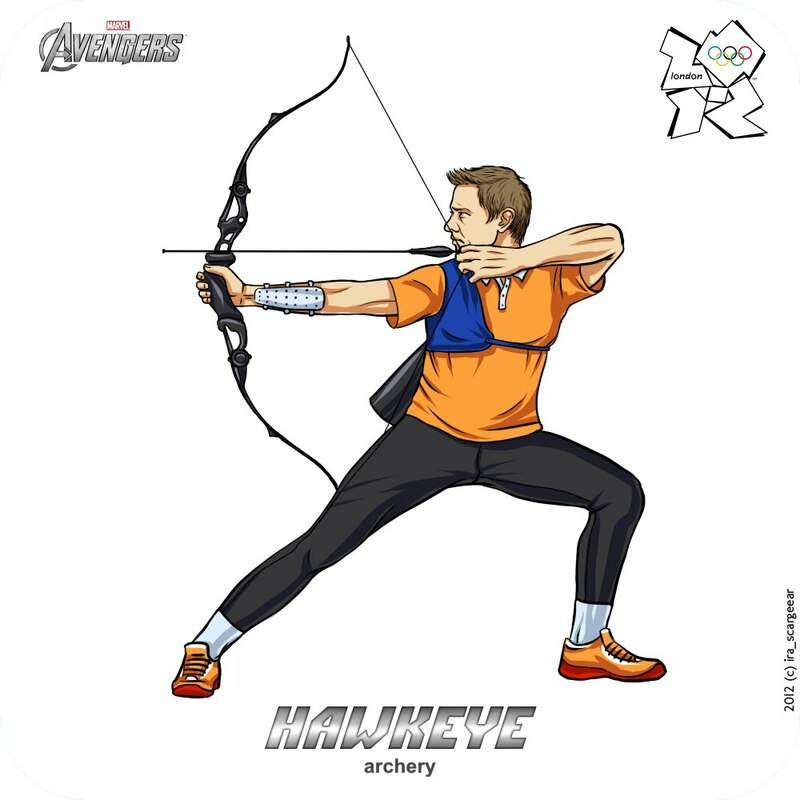 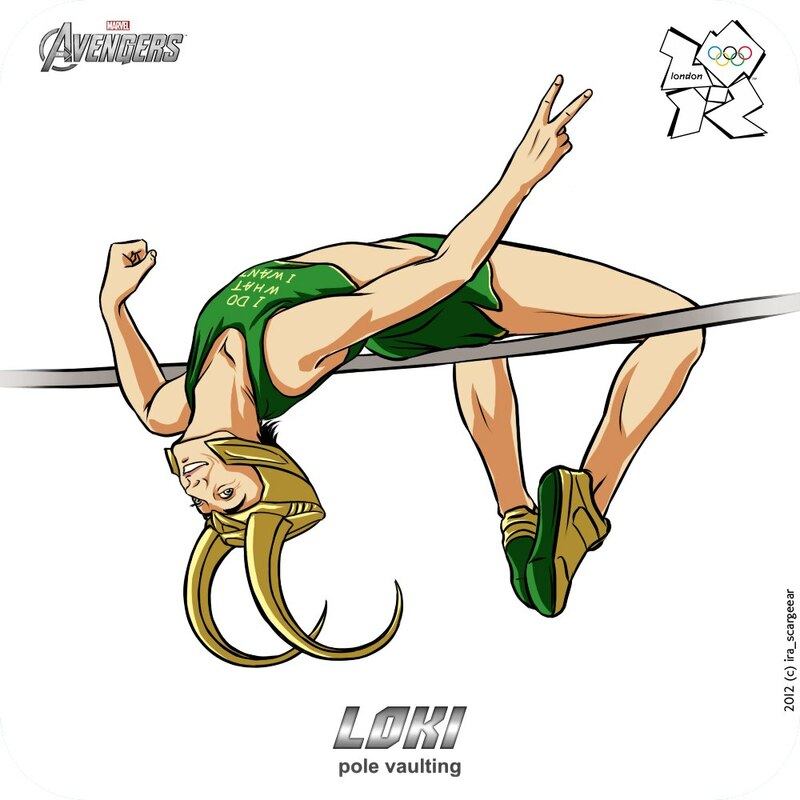 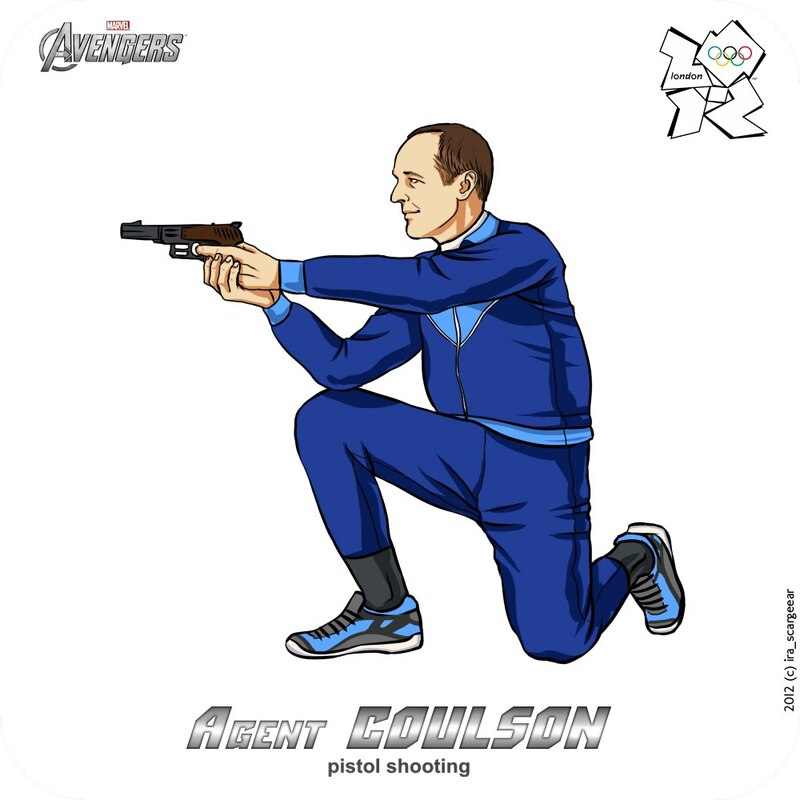 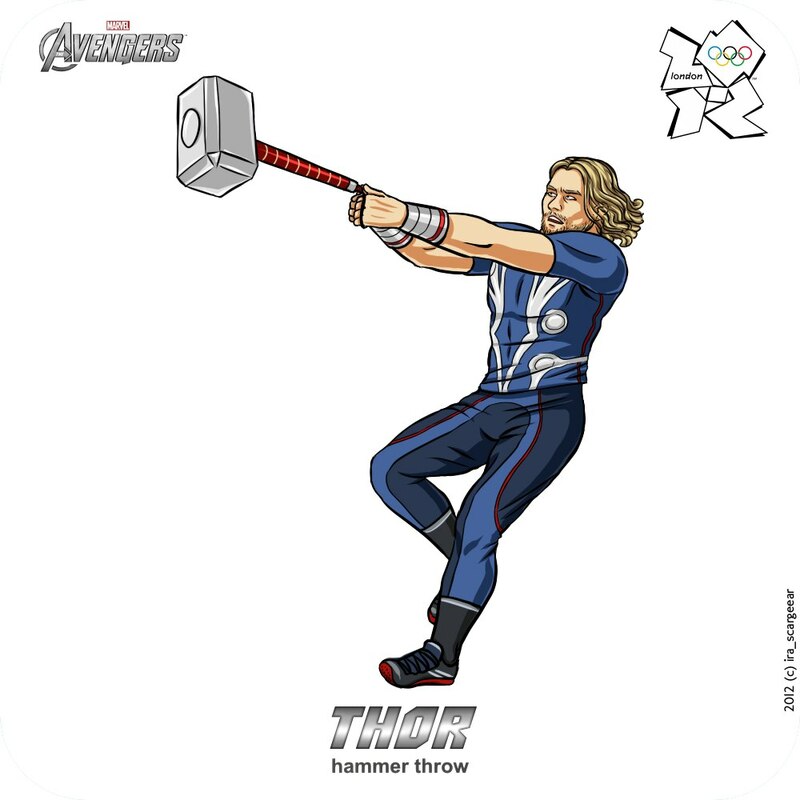 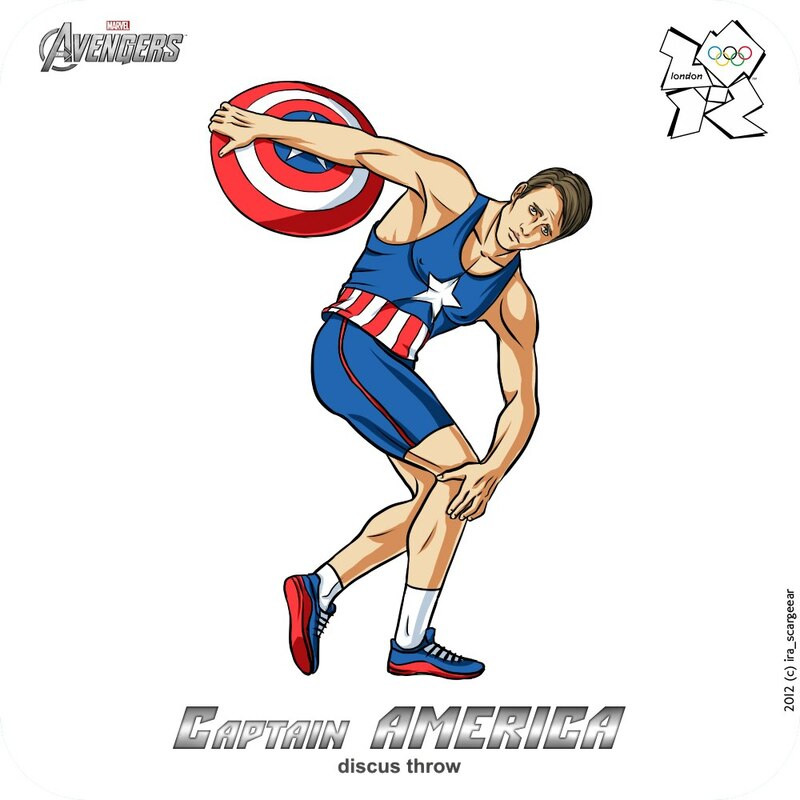 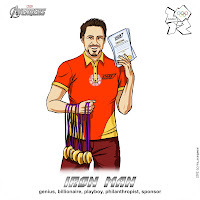 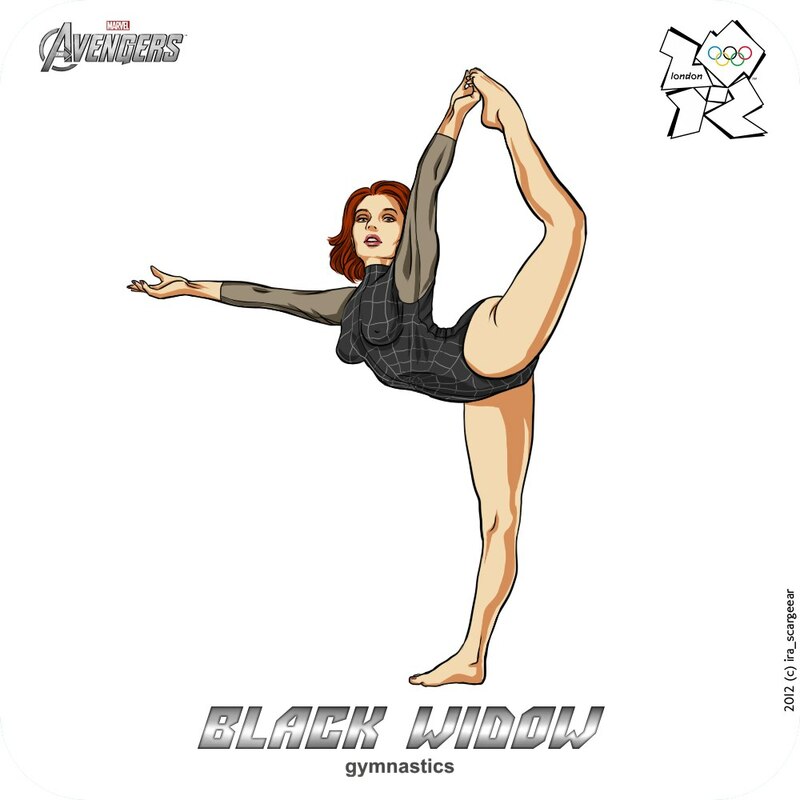 welovetoys: Humorous: What if Marvel Avengers took part in the Olympic? Humorous: What if Marvel Avengers took part in the Olympic? 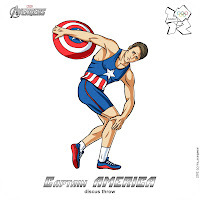 I had a great laughter from the humorous art pieces. 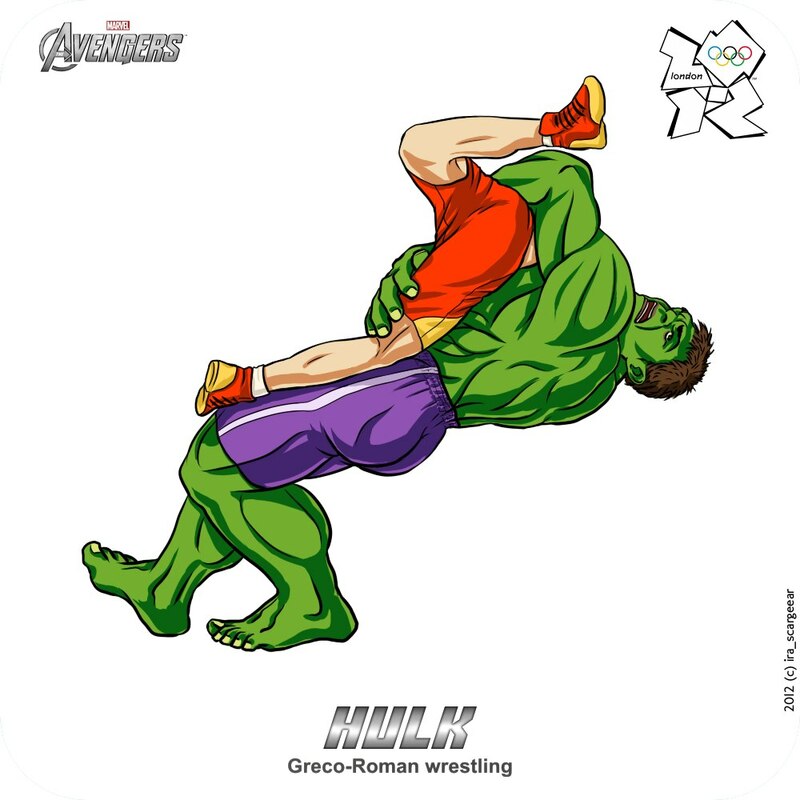 Really a great work from the artist.